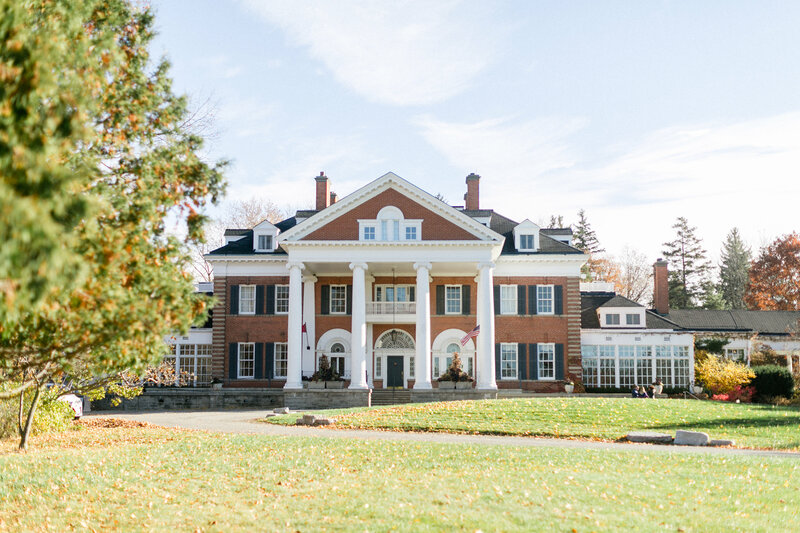 Awarded the number one hotel in Canada by Condé Nast Traveler Readers’ Choice in 2011, 2012 and 2013, the Langdon Hall Country House Hotel Spa is a Relais & Châteaux property. Built in 1898, the estate was originally meant as a summer home. The suites, spacious and furnished with antiques, offer wood-burning fireplaces, private terraces, and feather beds with down duvets. Guests may enjoy a multitude of amenities, including tennis courts, croquet lawns, 12 kilometres of walking trails, and a full-service spa. The Main Dining Room, run by chef Jason Bangerter, is the recipient of the five diamond award from CAA/AAA, Wilks’ Bar is a casual option for lunch and dinner, and afternoon tea is served on the weekends. To complement the English-country aesthetic of Langdon, the property is also home to beautiful botanical and vegetable gardens. 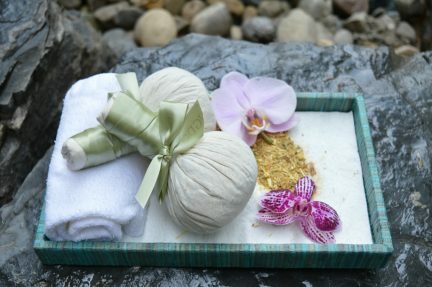 The 90-minute Thai stem massage is billed as a blend of acupressure, Thai yoga massage, and Hawaiian Lomi Lomi, but the stems themselves are the star of the show.